2. 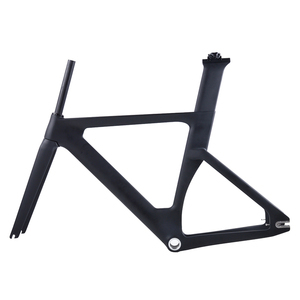 Q: Do you accept customized-order9 A: Yes, we can make electric bike frames to your prototype or drawings. 3. Q: Can you refund the tooling cost back if you can not make electric bike frames sucessfully9 A: Yes. 6. 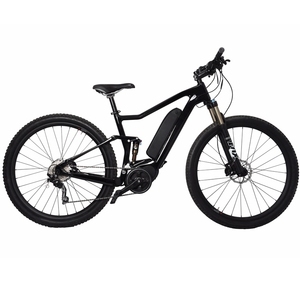 Q: What's the lead time of 50sets electric bike frames9 A: Usually it takes around 25days. Customers care is our top priority,we will offer best shipment and after sale services to you. 2)If there is a quality problem with the products,please contact us,we will solve it as soon as we get your email. If it is quality problem,when we receive your return,we will repair or exchange it for you. 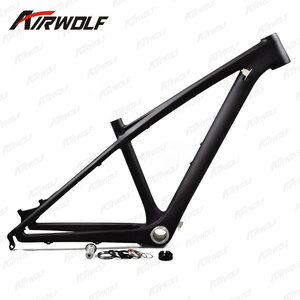 Made in China Carbon Bike Frame Mountain MTB Carbon Frame in size 26er*15"/17"/19"
4. Customer make the payment for deposit and send us Bank receipt. 5. Inform the clients that we have got the payment, And will arrange the products according to your order. 6. One week before shipping date, XCX will inform clients to make payment of balance. Q: How long is your delivery time9 A: Generally it is 5-10 days if the goods are in stock. or it is 15-20 days if the goods are not in stock, it is according to quantity. If you have other questions, pls feel free to contact us . 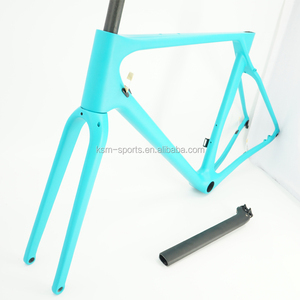 Product Details Packing Process LightCarbon is specialized in carbon bike components developing and manufacturing. 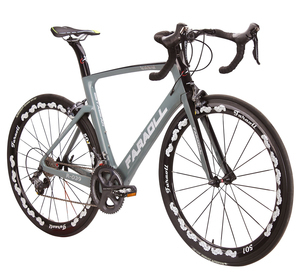 The chief engineer of our R&D Department was once working in Specialized OE carbon frame factory for over 6 years. We are able to make private mould based on 2D or 3D files, so you can have unique products to differentiate from others. 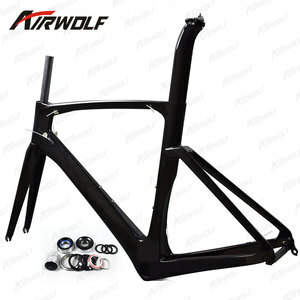 Alibaba.com offers 83,503 bike frame products. About 27% of these are bicycle, 26% are bicycle frame, and 1% are other bicycle parts. A wide variety of bike frame options are available to you, such as aluminum/alloy, carbon, and steel. You can also choose from no, yes. 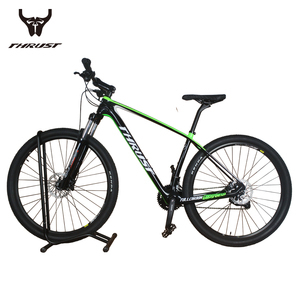 As well as from road bicycles, mountain bikes, and cruisers. And whether bike frame is 48 - 52cm, 54 - 58cm, or above 60cm. 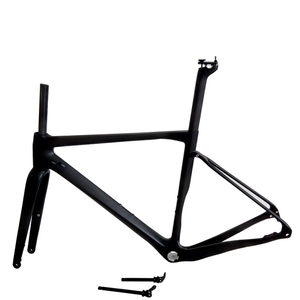 There are 83,427 bike frame suppliers, mainly located in Asia. The top supplying countries are China (Mainland), Taiwan, and Australia, which supply 98%, 1%, and 1% of bike frame respectively. Bike frame products are most popular in North America, Western Europe, and Eastern Europe. You can ensure product safety by selecting from certified suppliers, including 13,429 with ISO9001, 5,116 with Other, and 981 with ISO14001 certification.